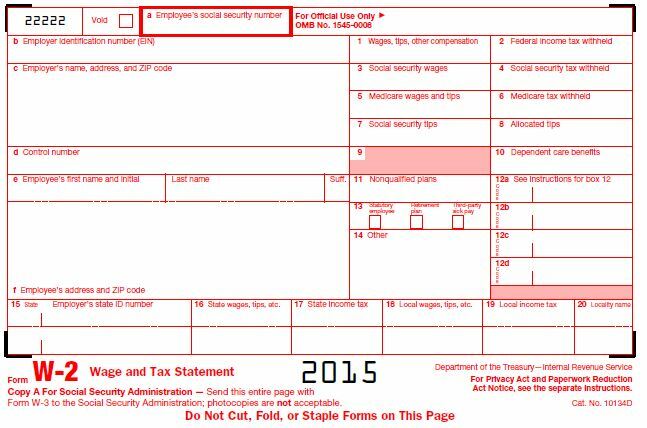 Pay Stubs are Not W-2s–Duh? I received an update recently from the Colorado Department of Revenue on a blog post they did on January 6th concerning paystubs and Forms W-2. Now in my payroll departments I have always stated emphatically in my year end memo that you can not interchange the two forms and you cannot submit your taxes using the paystub. But the problem seems to be that some tax preparation services are advertising “Bring us your pay stubs and we’ll file your tax return.” So it seems that payroll departments need to gently remind their customers that you have to wait until the W-2s are released by payroll before you can file either on paper or electronically. So You Have A Perplexing Payroll Question?